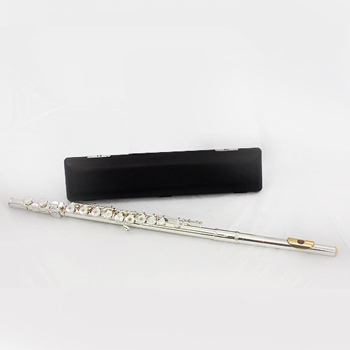 Built for longevity and the daily rigor of school band use, the F.E. 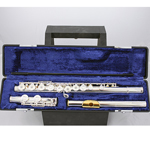 Olds NS75S/E intermediate level flute is a great choice for the advancing musician! 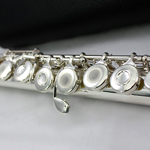 It features a solid silver head, body, and foot, split E mechanism, and C foot. This open hole flute has optimal projection and reliable intonation. Purchase it for the special price of $519!